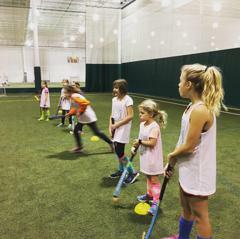 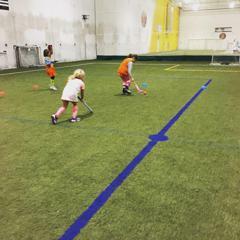 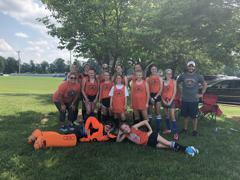 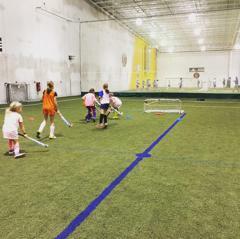 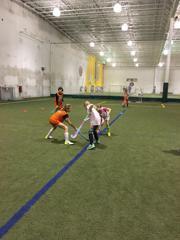 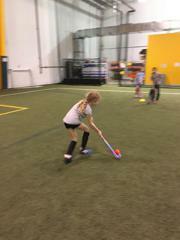 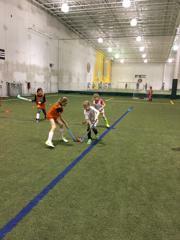 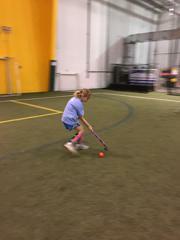 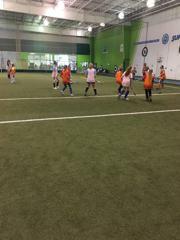 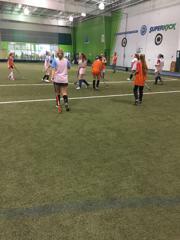 Frontier Field Hockey focuses on growing the sport of field hockey in Central Ohio with an emphasis on fundamentals and field strategy. 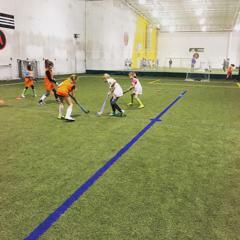 The Frontier Flames offers clinics, camps, individual lessons, and league play for athletes ranging from elementary level through the high school level. 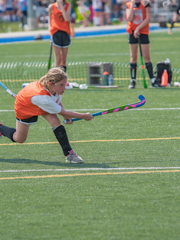 We train year round on turf surface to help our athletes develop to their full potential. 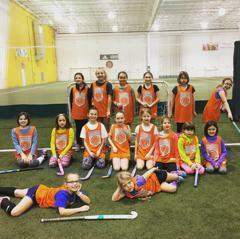 Frontier Field Hockey is a registered USA Field Hockey club. 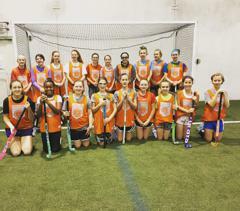 Want to Learn More about Frontier Field Hockey?! 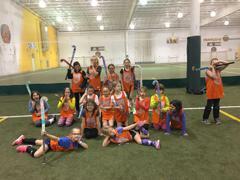 Interested in Joining Frontier Field Hockey? 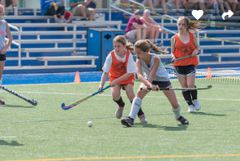 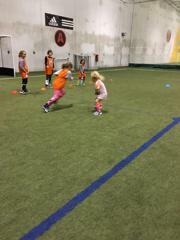 Frontier Field Hockey is always on the lookout for great coaches with a passion for growing the sport! 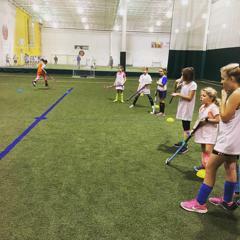 We are looking for high energy experienced coaches. 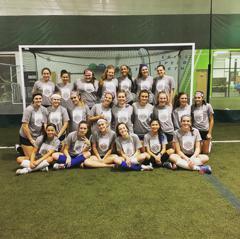 If you have any interest in joining our coaching staff please contact Anna Karousis at anna.karousis@gmail.com. 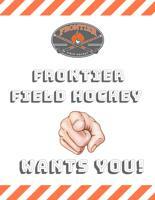 Please submit your coaching resume and let us know why you want to join Frontier Field Hockey!